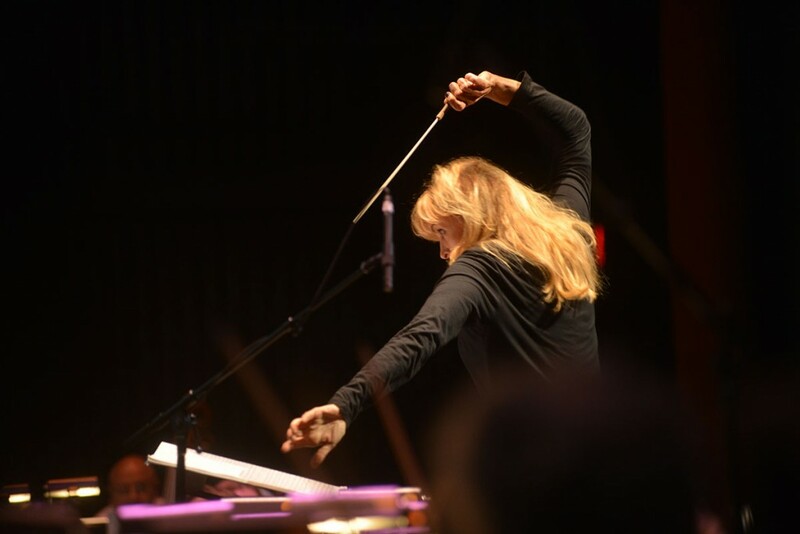 Conductor Amy Andersson, teams with Larendee Roos, champion of women’s rights, to host ‘Cottage Meeting’ events to raise awareness and funds for Women Warriors: The Voices of Change, a documentary film and symphony concert event highlighting the work of female activists. Women Warriors: The Voices of Change, to premiere at Alice Tully Hall, Lincoln Center, NYC on September 20, 2019 is much more than a groundbreaking, feminist event - it is a call to action. The struggle for women’s equality is a challenge that is still fought every single day. While some people are busy keeping up with Spring trends or choosing the coffee of the month, others, in Iran and Saudi Arabia, are still being beaten and tortured on a daily basis. Nasrin Sotoudeh, 55 year old writer/human rights lawyer in Iran, just sentenced to another 33 years in prison (on top of a five-year sentence she is now serving in solitary confinement), plus 148 lashes, for her work defending the rights of women and children in Iran. Loujain al-Hathloul, 29 year old leader of the Saudi women’s rights movement/political prisoner, best known for her defiance of the female driving ban. She appeared on trial in March 2019 after months of imprisonment, torture, floggings, sexual harassment, waterboarding and electric shocks. She is now nominated for the Nobel Peace Prize. "Everybody is concerned about the climate crisis and what should be done to help. And obviously we're very aware, as other industries are, that we have been at fault and what can we do in the relatively short amount of time we have to course correct." Women Warriors: The Voices of Change is a call to call to action that gives hope and inspiration to women and children around the world! If you are unable to attend this first event, contact me at holly@larendeeroos.com to be added to our mailing list for future Meet and Greets with the composer, Amy Andersson, hosted by Larendee! Tickets on sale at Lincoln Center June 22, 2019:, http://www.lincolncenter.org/.